(Natural News) Staying in peak physical and cognitive conditions are musts for any member of the U.S. Army Special Operations Forces (SOF). Consuming nutritionally dense foods is the best way for these men and women to maintain their health. 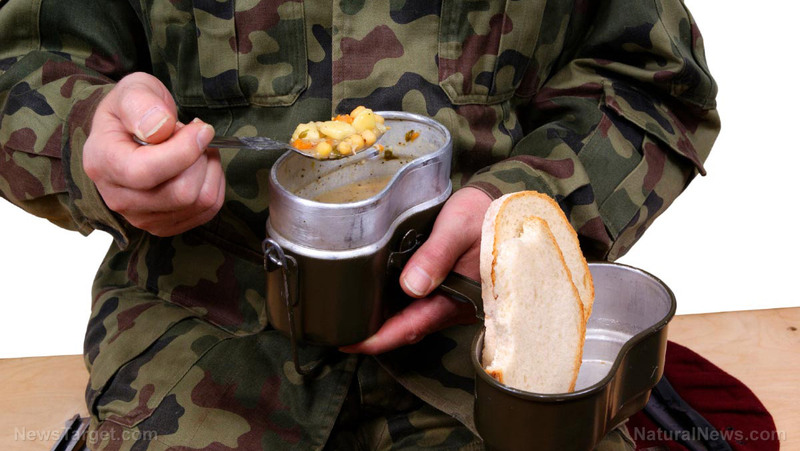 But more often than not, SOF soldiers are deployed to environments that greatly hinder food transportation….